An alternative to traditional sash and box case windows, offering easy cleaning, U-Values as low as 1.0W/m2K. We use weather­resistant Teknos Gori paints which are very durable and resistant to sunlight. We offer both opaque and translucent Teknos Gori paints. Dual colour frames are available upon request. Frames are available in a wide range of RAL colours or any other specified by the client. We use weather­resistant Teknos Gori paints which are very durable and resistant to sunlight. We offer both opaque and translucent Teknos Gori paints. Dual colour frames are available upon request. The most common decorative elements are glazing bars and horns. For the production of frames, we use the following species of wood: pine, oak and meranti. Other types of timber are available on customer’s request. We use 80­100-year-old pest­free timber coming from trusted FSC­certified suppliers. 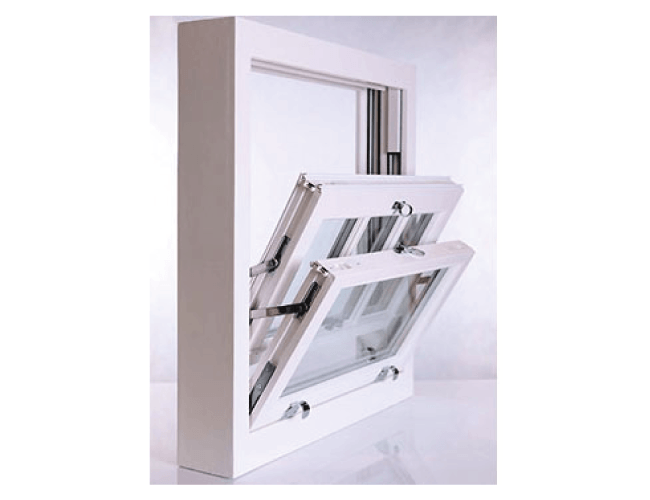 We also offer one­way mirrors, other types of custom-made glass and warm spacer bars which increase thermal insulation of a window unit.